Exceptional Nitro Piston® break-barrel gas piston means easier cocking, smoother shooting (no buzz, less recoil), superior speed and way less noise. Weighs 9 lbs., 2 ozs. Weight: 9 lbs., 2 ozs. 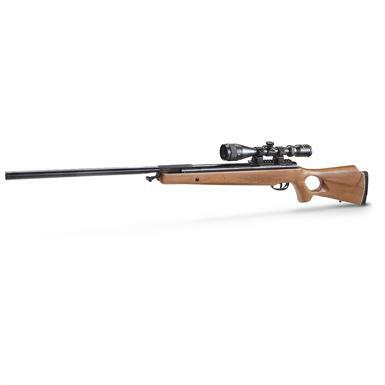 Benjamin Trail Nitro Piston XL1500 Break Barrel Air Rifle, .177 Caliber, 3-9x40mm Scope is rated 4.8 out of 5 by 49. Rated 5 out of 5 by Andy from Nice Rifle It is nice to have a pellet rifle that feels, shoots and reacts like a real gun! It is a real gun. 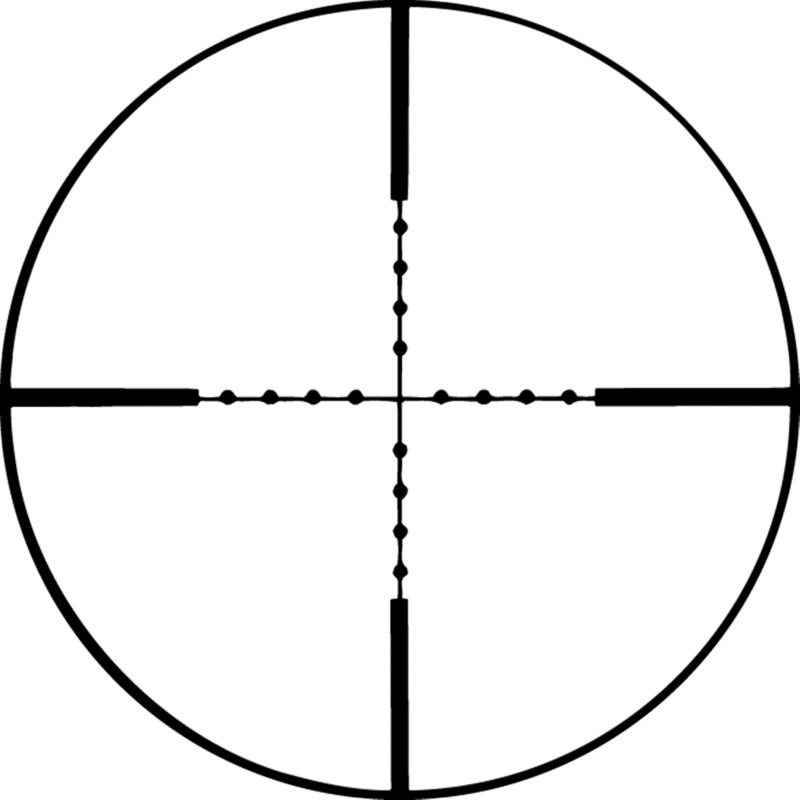 Today, many rifles have a plastic stock and you must compromise comfort and shoot ability for "green". I was brought-up in a day that guns, all of them, had wooden stocks, grips, etc. You took care of them! This rifle is like that. It is a fast gun so it will do most chores around the home. The scope is not high-end but it does a great job and is variable. 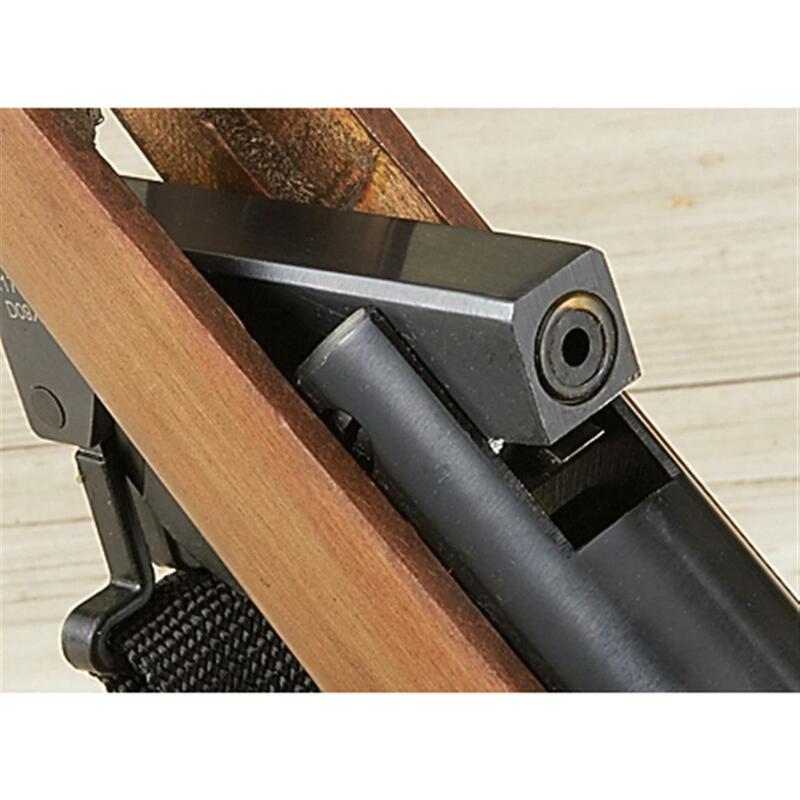 The stock is wooden and the rifle has the feel of a gun that will serve your needs. 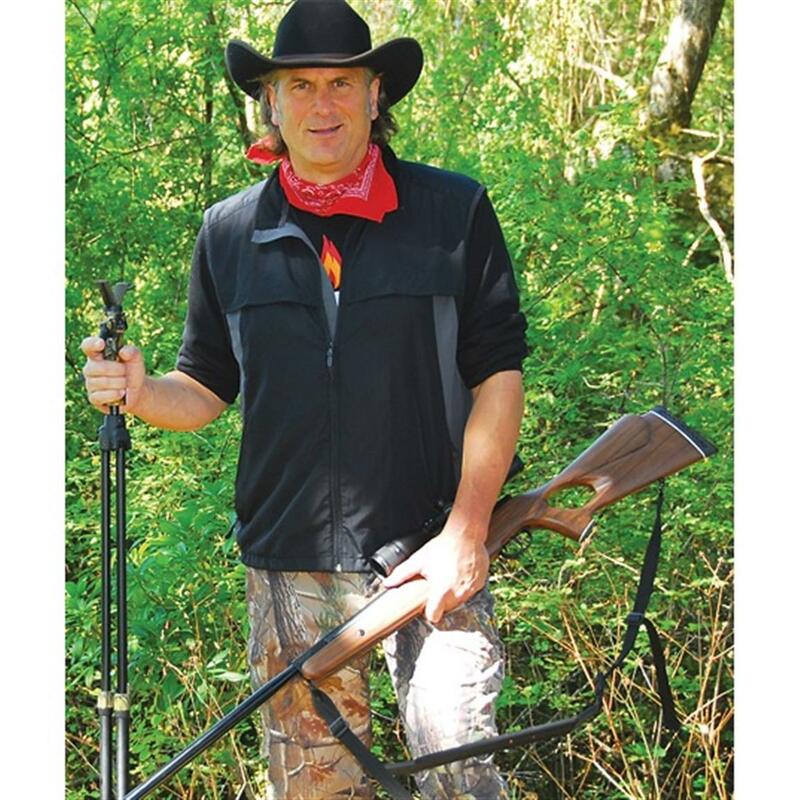 This is not an everyday hunting rifle but can be used as one if properly maintained. Take care of it, it will take care of you and it's intended purpose. 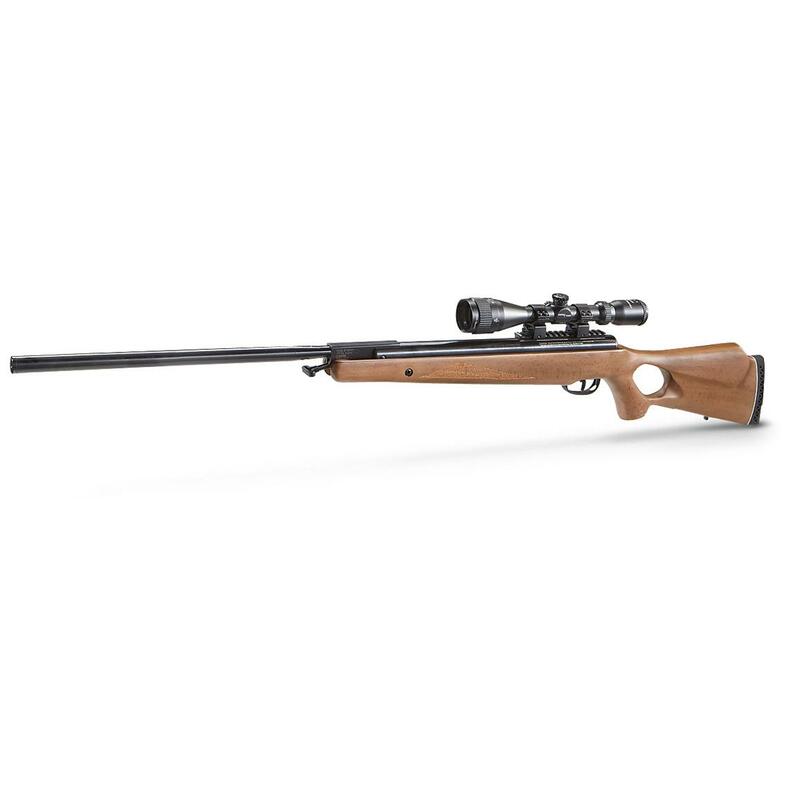 A powerful and accurate rifle that gets better as you shoot it.